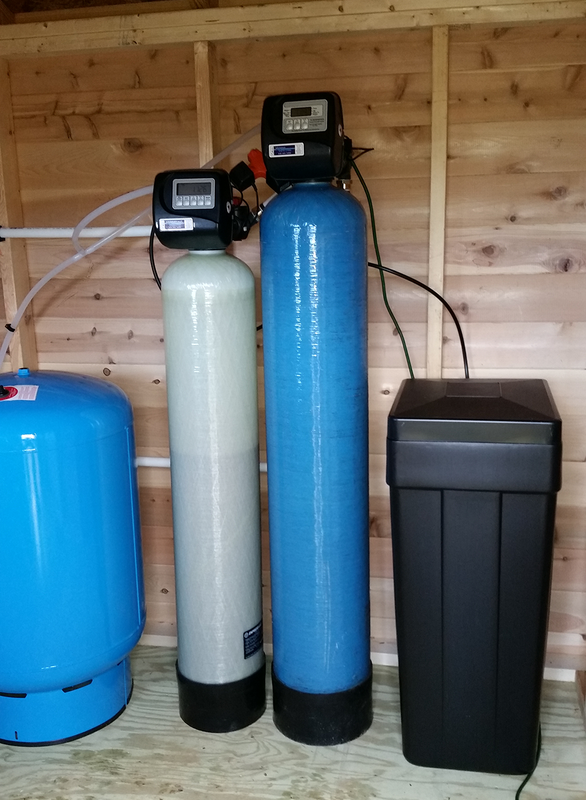 We have two families in the Weaverville area that had installs of water softeners and also one with a upgrade valve and new media to their iron filter system. The first family was complaining of hard water noticing the dusty white powdery residue left by hard water. Jim explain to the customer the importance of removing hard water not only for your cooking and drinking, but also for the integrity of your plumbing system throughout the house & all appliances.Installed the new water softener. They did have an iron filter already, so we installed new media for the iron, and also valve head to the iron filter. Number two install was a new water softener only for a family in the Weaverville , Jupiter area. Second family install was a new water softener only for a family in the Weaverville , Jupiter area. Customer was having issues with hard water and ferrous iron in their well water. They are now enjoying really good water. They couldn’t believe the difference in the feel of the water almost immediately after the install. Later got a call from the customer thanking us for the water softener.